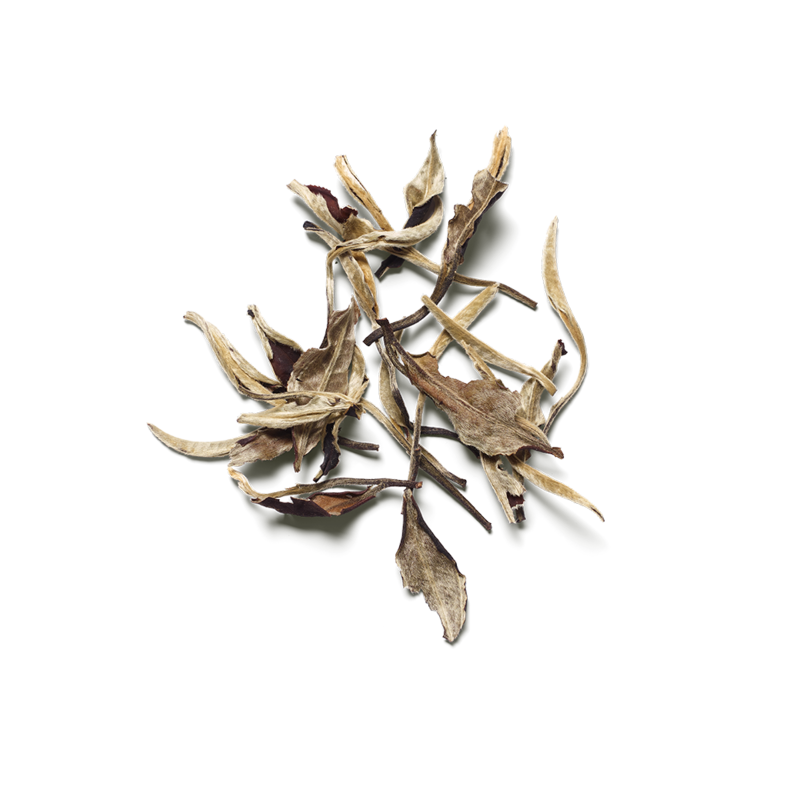 Organic white tea is a lightly oxidized tea grown and harvested primarily in China. More recently, it is grown in eastern Nepal, northern Thailand, southern Sri Lanka and India. White tea lends our perfume a fresh, clean and green fragrance with a slight flowery accord. White tea is said to sharpen the senses. The Ginkgo Biloba is the only survivor of a primitive plant species that existed 200 million years ago. 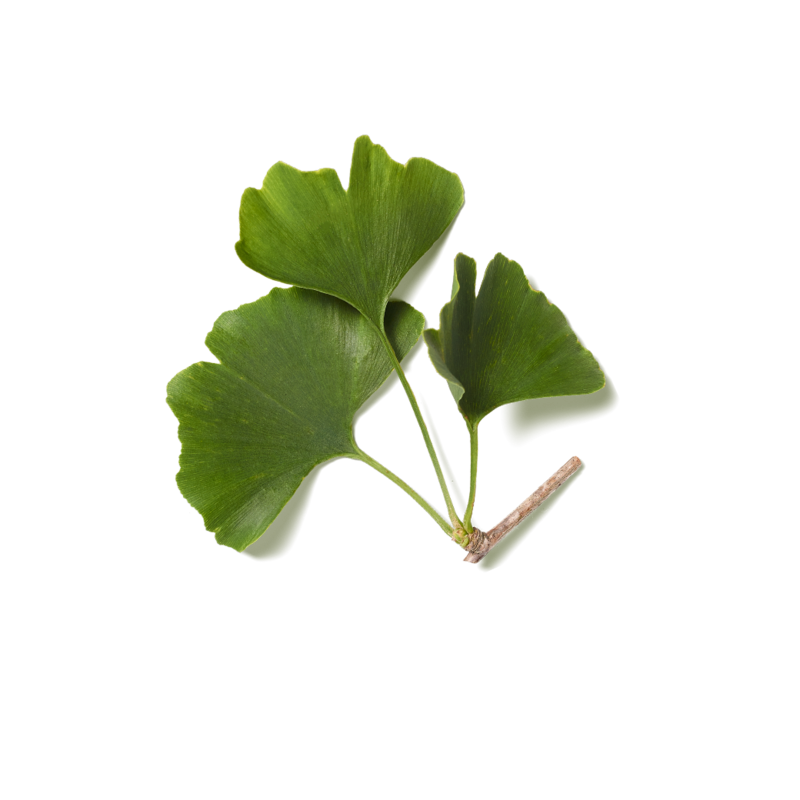 The leaves and seeds of Ginkgo Biloba are used in Chinese medicine. Apply generously before sun exposure. Re-apply regularly, particularly after perspiring, swimming or drying off. Enjoy the sun without worry thanks to this milky spray SPF 20 from The Ritual of Karma. Easy to apply and rapidly absorbed by your skin, the non-sticky formula protects your skin against premature aging from UVA and UVB rays while promoting a radiant tan. The spray features an advanced protection system containing a powerful natural anti-oxidant complex based on organic white tea, natural vitamin E and ginkgo biloba and is water resistant. Combine with the after sun from the same range to care for your summer skin completely and with intent. Immerse yourself in positive summer vibes--do good and good will come your way.